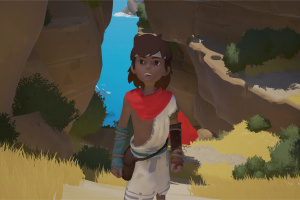 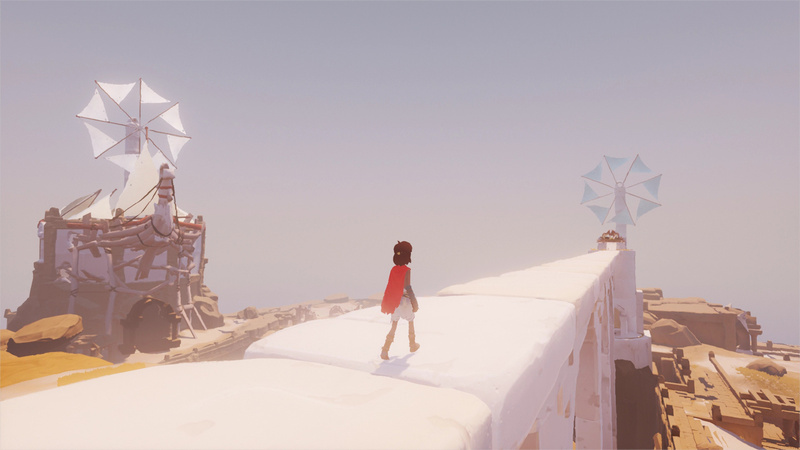 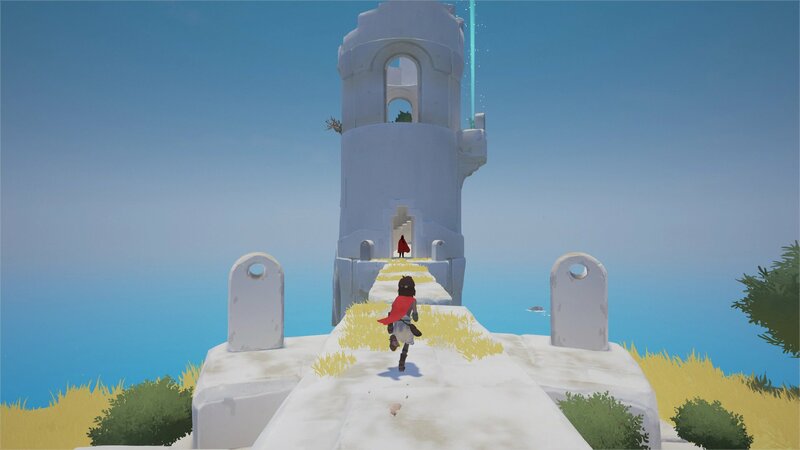 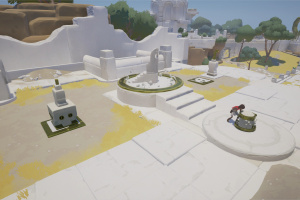 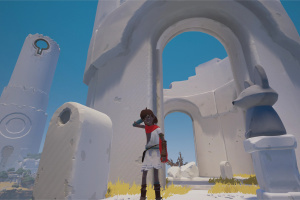 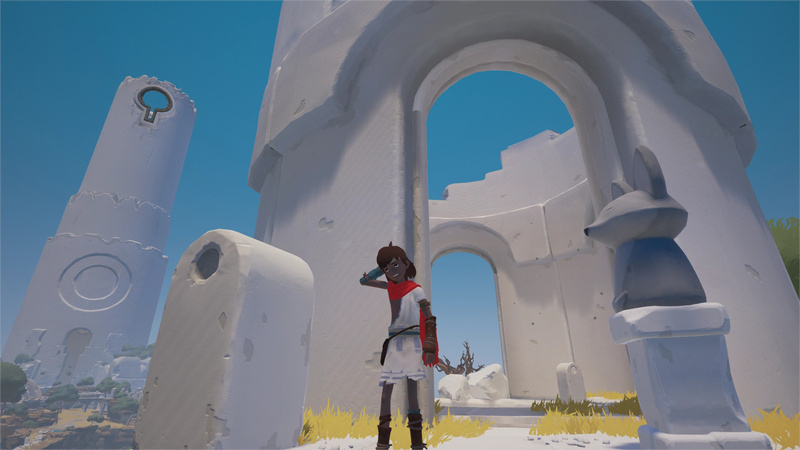 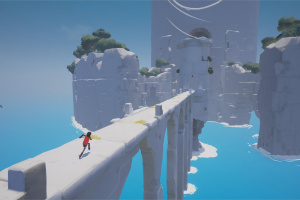 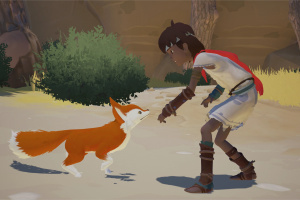 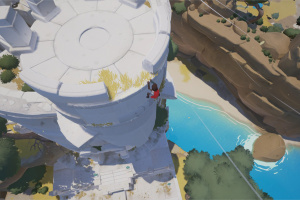 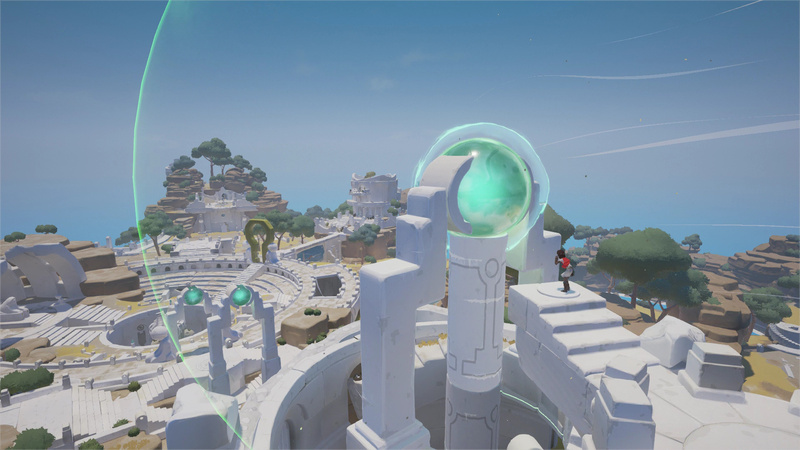 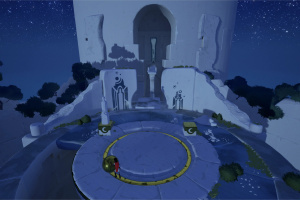 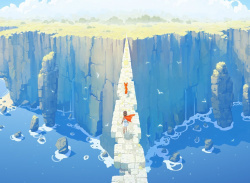 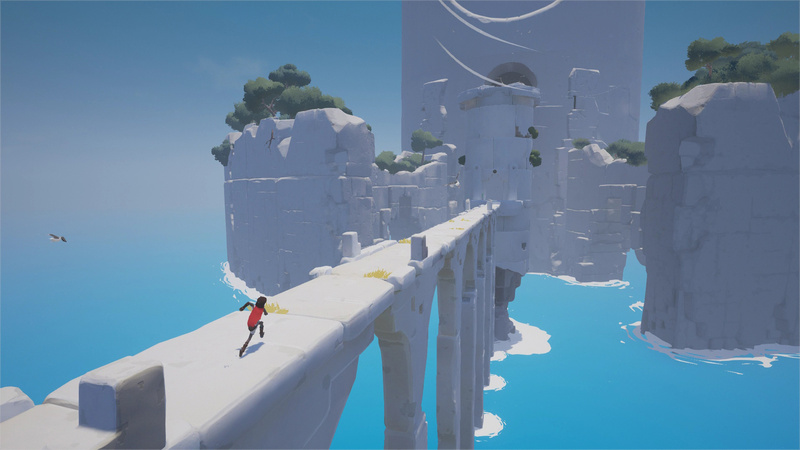 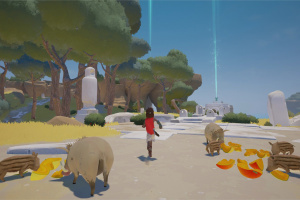 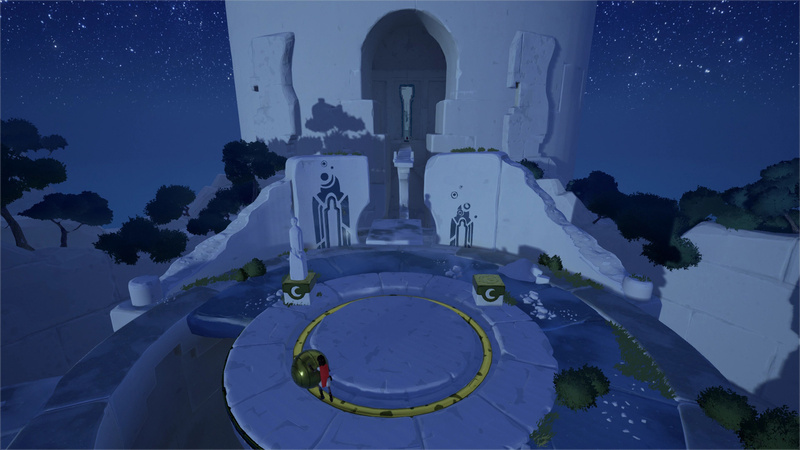 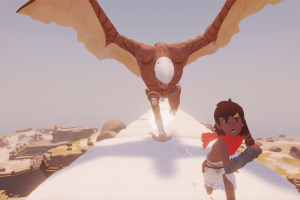 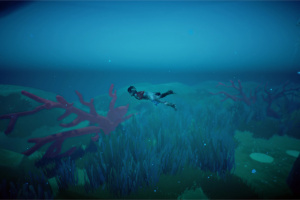 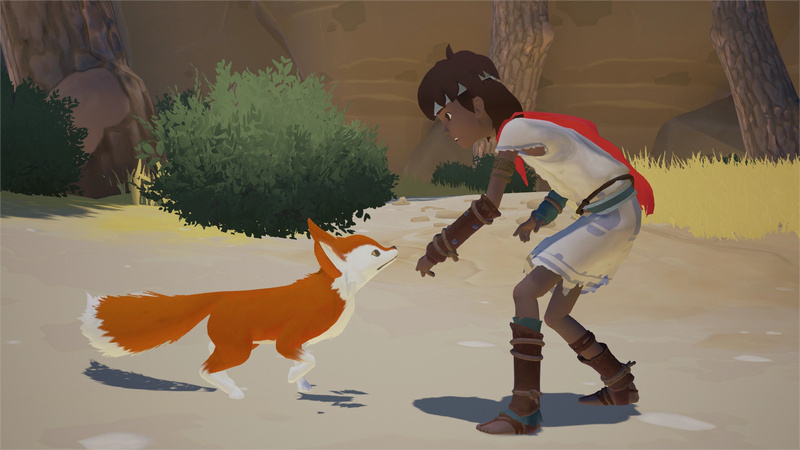 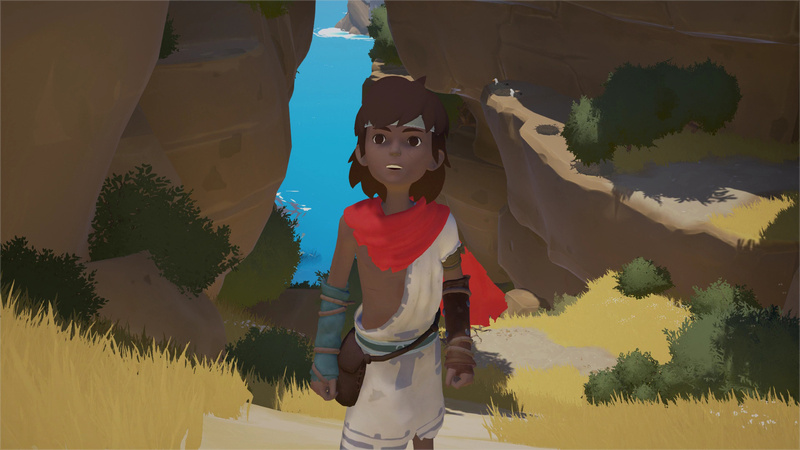 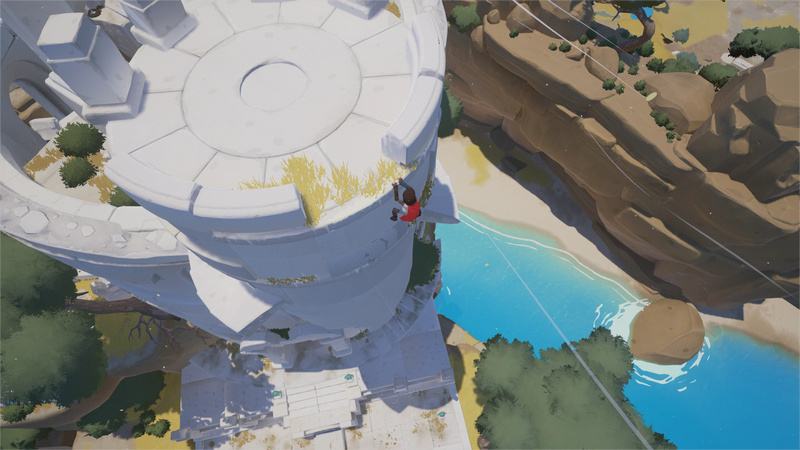 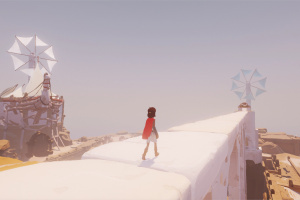 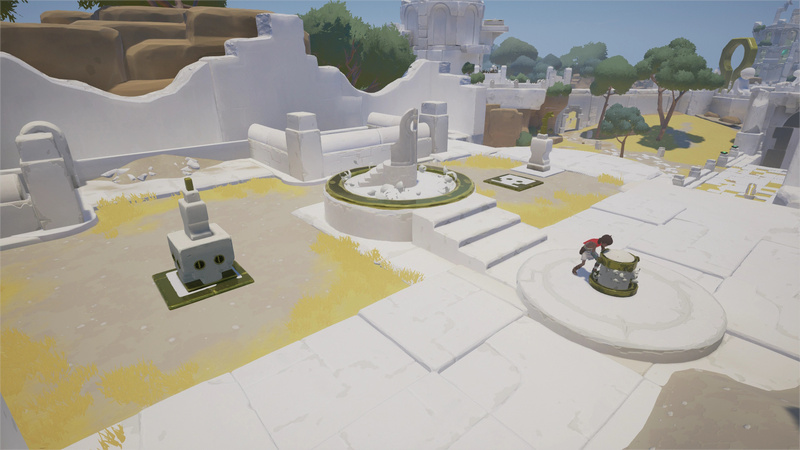 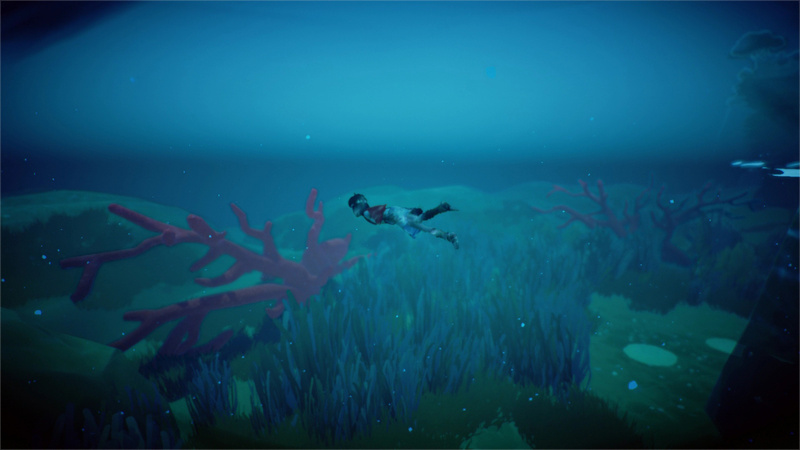 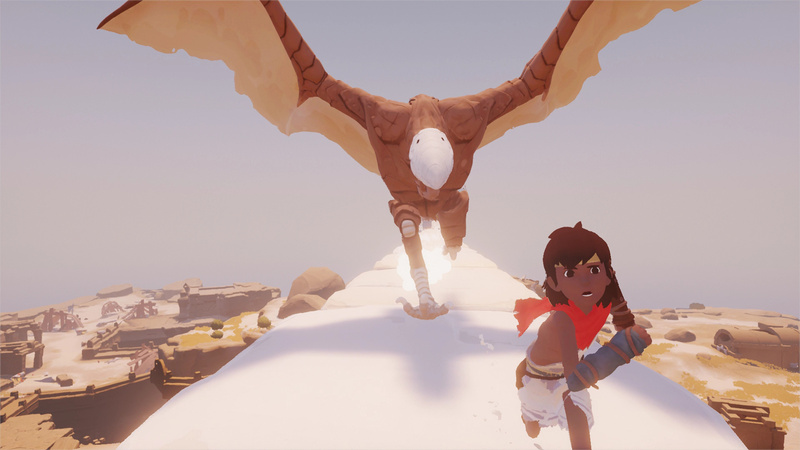 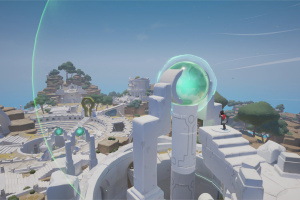 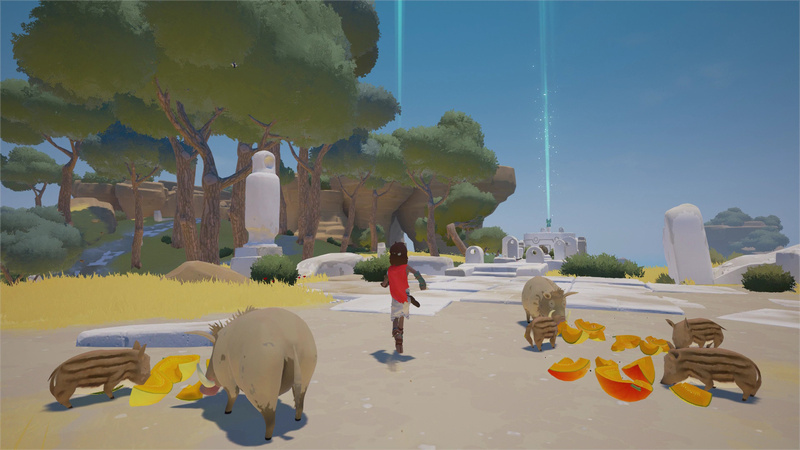 RiME is a single-player puzzle adventure game about discovery, experienced through the eyes of a young boy who awakens on a mysterious island after shipwrecking off its coast. 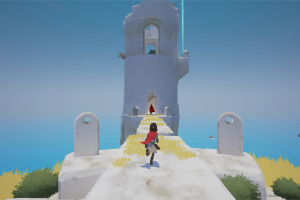 Players must navigate the island's secrets by making use of light, sound, perspective and even time. 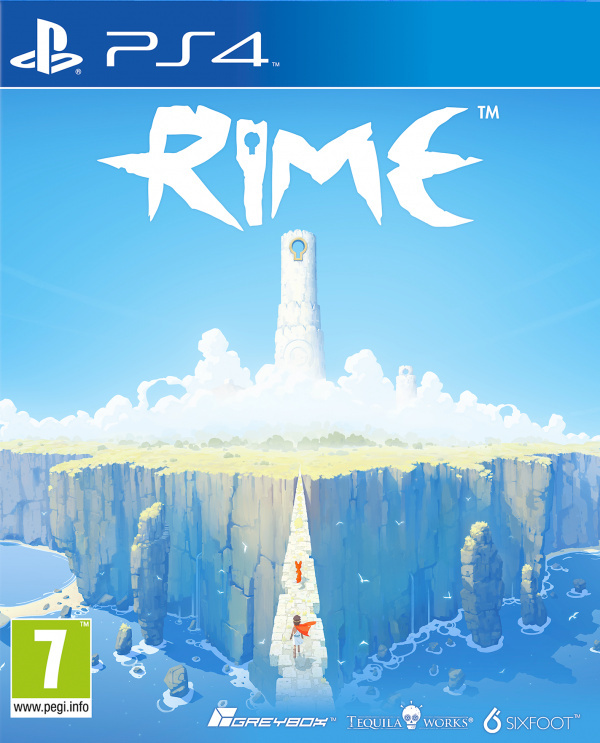 Inspired by the rugged, sunbaked terrain of the Mediterranean coast, RiME paints its breathtaking world with a fusion of vibrant colours and moving musical undertones to set the stage for the deeply personal journey that awaits within.